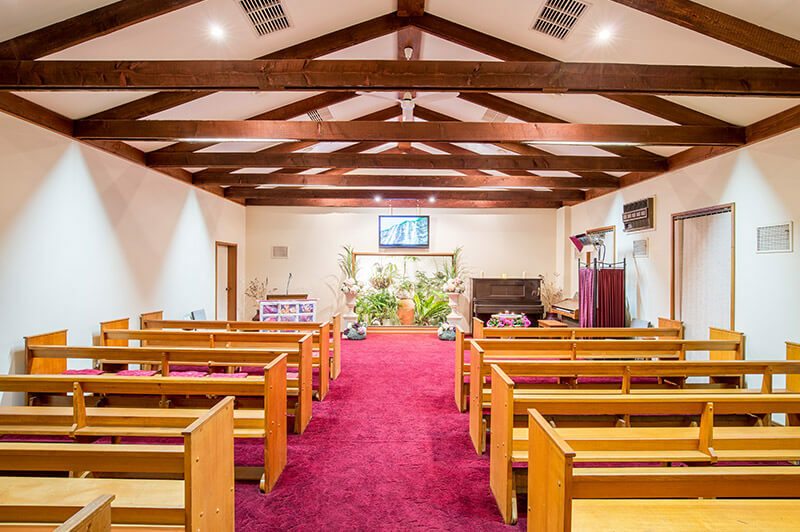 At Swan Hill & District Funerals, family funeral directors Mark and Raelene O’Halloran continue to offer the professional funerals Swan Hill and surrounding communities have trusted since 1958. In today’s changing times, the comfort of a familiar face when families experience difficult times is reassuring. Arranging a funeral can be an emotional time, and our funeral home’s website provides information about our funeral services as well as assistance in planning for the future with pre-paid and pre-arranged funerals. On our website you will find information regarding funeral arrangements for those in our care, information about burials and cremations and a funeral notices section allowing tributes and the sharing of memories of your family member or dear friend when death occurs. You will also find information about the history of Swan Hill funeral homes and information about our staff members who will help with funeral arrangements. We’re used to questions about Swan Hill funerals, so please ask. We are here to support families and offer funeral services you can trust, based on integrity, dignity, honesty and professionalism. Our Swan Hill funeral parlour combines a traditional approach that has embraced today’s changing and sometimes challenging times to assist in saying goodbye and honouring a life lived. At Swan Hill & District Funerals our services are available to all families at all hours. Please do not hesitate to contact us on (03) 5032 1011 (24 hours). Swan Hill & District Funerals has a proud history as a funeral home dedicated to the families of Swan Hill and surrounding districts. Funeral directors Mark and Raelene O’Halloran have more than 20 years’ experience in the industry together but the funeral home’s history extends back well into last century. Swan Hill & District Funerals has its own florist to provide flowers for funerals in Swan Hill and district. The unique alliance between Swan Hill & District Funerals and Francis Florist, also known as Swan Hill Flowers, ensures floral tributes are always consistent with the character and individuality of each funeral service. Swan Hill & District Funerals works closely with the team at Francis Florist and Swan Hill Flowers, who have many years’ experience in floral ideas and design. Swan Hill & District Funerals handles receipt of flowers and their arrangement at churches, chapels and other funeral locations, including cemeteries and crematoriums. Please contact Francis Florist and Swan Hill Flowers on (03) 5032 1013 to arrange your floral tributes for loved ones or talk to the funeral directors at Swan Hill & District Funerals.